Betty Baugh's Animal Clinic is proud to provide Richmond, VA, and the surrounding communities with pet boarding services. We know that it takes a great deal of trust to leave your pet with someone else, so we want to assure you that we are professional, highly trained, and most of all, we love pets. Leaving Richmond and need someone to watch your pet while you’re away? Let them stay with us! Betty Baugh's Animal Clinic offers boarding services for dogs and cats in our spacious kennels and boarding facility. Our veterinarians and trained kennel attendants supervise our guests regularly during their staff with us and of course - give tons of TLC! All pets must be current on their vaccines (dogs – rabies, distemper and Bordetella and cats – rabies and FVRCP plus feline leukemia vaccine is recommended) prior to boarding with us. If your pet is on a special diet or medication, please bring them with you. 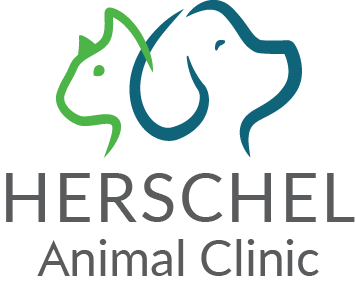 Your pet will be examined for external parasites (including fleas & ticks) and if found, we will treat them at the owner’s expense. If there are any special requirements for your pet, please let us know so we can accommodate them. Our patients are always fed according to owner instructions and clean, fresh water is always available. 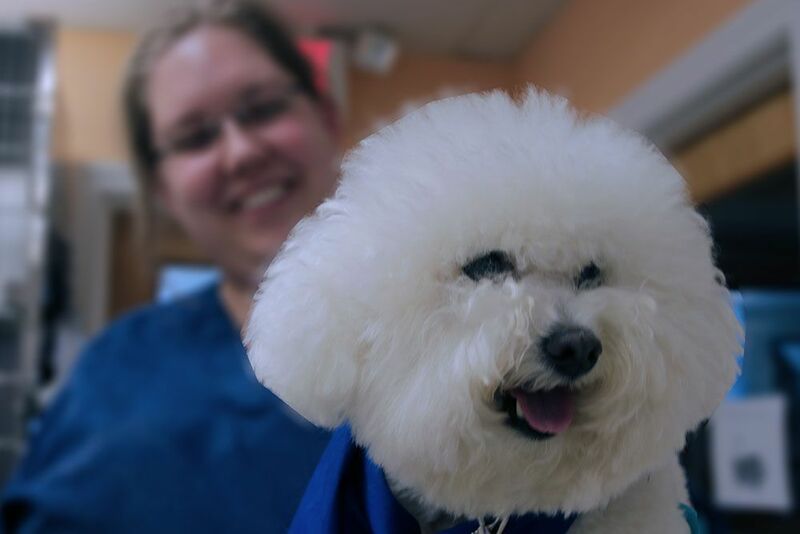 It is our goal to provide your pet with the best quality of care while they are with us. We look after each and every pet as if they were our own and treat them with the respect and loving care they deserve. Save time when you check in for your boarding reservation by completing a Boarding Release Form.